"But what's your favorite hotel?" It's the question most often asked of Jetsetter's editors by friends, relatives and brand new acquaintances. It's a topic we never tire of debating over computer monitors in the editorial department. "But what's your favorite hotel?" It's the question most often asked of Jetsetter's editors by friends, relatives and brand new acquaintances. It's a topic we never tire of debating over computer monitors in the editorial department. And, most important, it's what lies at the heart of our first ever Best of the Best Awards. When a property appears on Jetsetter, it has already sailed through our vetting process, been visited by a trusted travel correspondent or in-house editor, and proved it's worthy of the Jetsetter Verified stamp through constant member feedback. So these 2014 award winners represent the knockouts among the standouts. To define the categories, we zoned in on the classics, debated the quirky (one of our editors can indeed be swayed by the promise of top-notch people watching) and read through scores of Ask the Editor requests to find out what matters most to Jetsetter members in choosing a hotel. From there, it was over to our 200 travel correspondents for their picks in each category, and a lot of cross-referencing the long lists and tallying repeat appearances before we had our finalists. Read on for the full list of winners and runners-up, and find out what makes them Jetsetter's very Best of the Best. 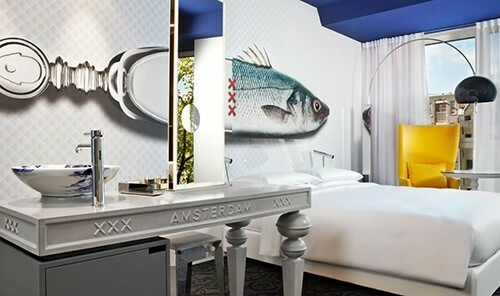 The most frequently nominated property in this category, Andaz's whimsical hotel, designed by Marcel Wanders, was an instant hit with our correspondent, Mark Smith, who declared it "a canalside celebration of Amsterdam by the Lady Gaga of Dutch design." We love the relentless observation of Wanders's more-is-more philosophy, from the Mad Hatter mural and towering red tulip chairs in the lobby to the fish-theme wall art and the bold mix of graphics, colors and textiles in all 122 rooms. We've seen a lot of name changes, touchups and revamps over the last 12 months, but for sheer scale alone, this Quebec City icon lays claim to the most glittering comeback. 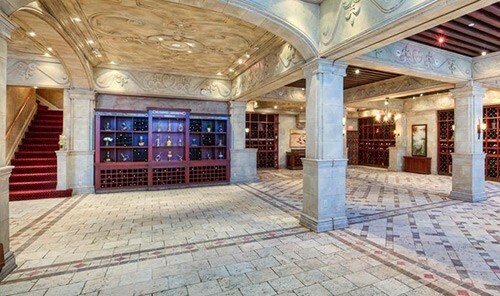 The $75 million renovation was unveiled in May 2014 and touched every inch of the 120-year-old grande dame. All 611 guestrooms sport a fresh, contemporary look in cappuccino shades, a 15-foot chandelier now dominates the landmark lobby, and there are three exclusive restaurants and one knockout new spa. We pored over bucket list landscapes from Panama to Patagonia to narrow down these finalists, but ultimately we agreed that for animal encounters, nothing beats Africa's savannahs. 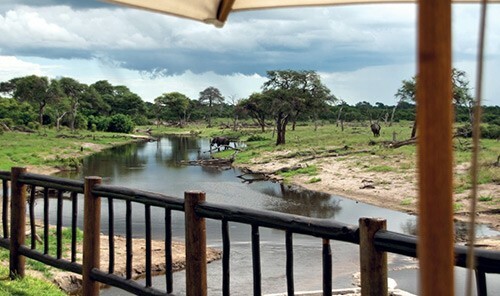 Belmond's trio of Botswana lodges occupy untouched flood plains in the Okavango Delta and a remote watering hole in the wild Chobe Desert, so game viewing isn't restricted to the 4X4 but is a central part of camp life. Exclusive animal extras include bush walks with an animal psychologist at Savute Elephant Camp and, for budding photographers, professional grade cameras on loan at Khwai River Lodge. A hometown hero for our NYC team, the Standard High Line opened in 2009 but is somehow still so hot right now. 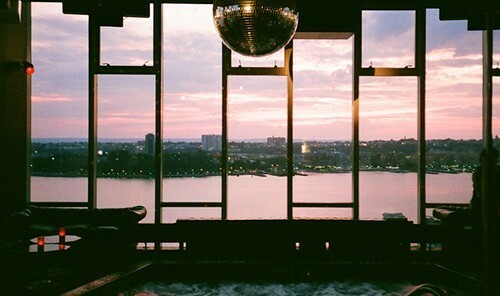 The pick-your-playground vibe extends from the always mobbed biergarten and the A-list fave Standard Grill restaurant up to the gilded Top of the Standard (forever known to us as the Boom Boom Room) and the indoor/outdoor Le Bain, where there's a plunge pool on the dance floor and sundowners come with unmatched 360-degree views of the city. 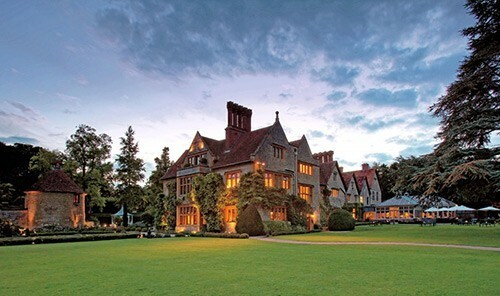 This 15th-century manor hotel in the Oxfordshire countryside turns 30 next year, but it's an enduring favorite among our foodie writers and friends for its two-Michelin-star restaurant, world class cooking school and indomitable chef and owner, Raymond Blanc. Throw in the beautiful orchards, a two-acre kitchen garden and a 1,000-bottle wine cellar and you have a splurge-worthy country escape just one hour from London. 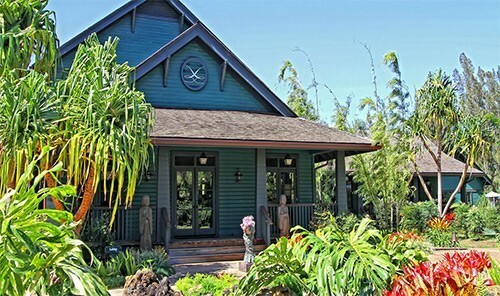 The pick of our Hawaii writers, this upcountry Maui retreat is a favorite for yoga, meditation, gardening and wellness, and it recently unveiled the Lumeria Crystal Spa. The new 5,000-square-foot indoor/outdoor complex incorporates healing crystals and locally grown products into its treatments, which run the gamut from acupuncture and kinesiology to mystic readings and medicine songs. Non-spa lovers can find an alternative kind of bliss in a hammock on the shared lanais, over dinner at the farm-to-table restaurant or on a surf excursion to the nearby north shore breaks. 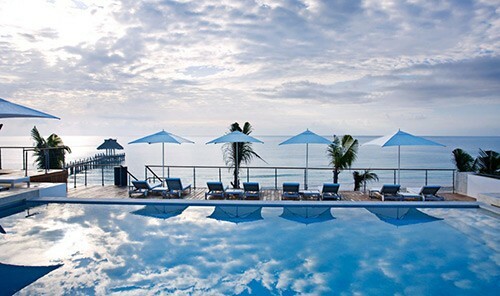 Fronting 1,000 feet of pristine Providenciales shoreline, the Grace Bay Club could have snagged this award for its plum position alone, but we also love the pretension-free vibe, private canopy daybeds, ocean views from every room and faultless service. There are changes afoot, too: Celeb designer Thom Filicia recently completed a top-to-toe refresh of the lobby, and the Villa Suites and adults-only hotel will be given the same treatment by 2015. 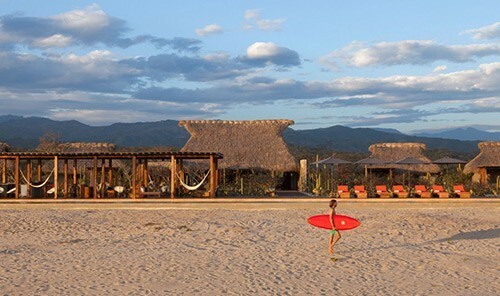 There are definitely farther-flung destination hotels, but Grupo Habita's Pacific Coast beach retreat won us over as both a showcase of its untouched beach/mountain/ocean setting, and a cheerleader for destination-led design. Oh, and for the beachfront barbecues, surprisingly hip scene, petite spa, rollicking pool lounge and subterranean soundproof nightclub. Our favorite city pad has a heart-of-the-action locale in London's Soho, with a country house vibe that makes it easy to turn on or tune out the buzz of the Big Smoke. 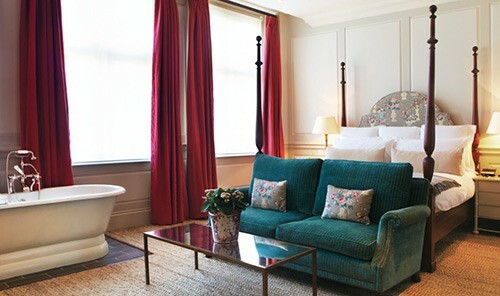 Part of the Soho House Group, Dean Street Townhouse bears all the hallmarks of this trendsetting brand, including best-of-Brit design flair, freestanding rolltop bathtubs in the bedrooms and a hot spot restaurant that attract Soho's elite media mobs. This Bauhaus beauty asks guests to respect the property's "noncorporate atmosphere" and refrain from wearing "corporate attire." A natural pick, then, for travelers who earn their air miles through business travel but know how to clock off at the end of the workday. 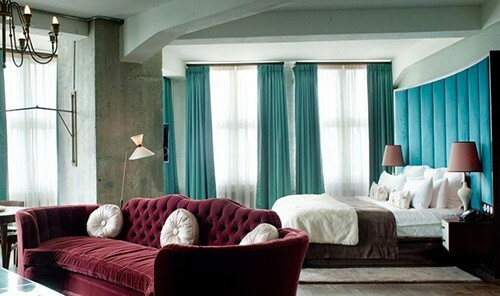 A task made that much easier by Soho House Berlin's year-round rooftop pool, basement spa, late night bar and prime location at the bottom of Torstrasse, Berlin's creative hipster mile. 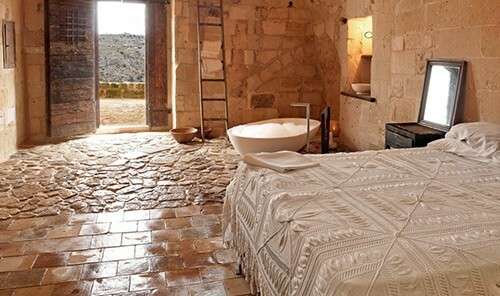 There are no overwater bungalows, white sand beaches or couples spa rooms at Sextantio Le Grotte, but this 13th-century cave hotel tops our romance list for its simple charms: candlelit bedrooms, natural terraces overlooking the Sassi di Matera archaeological park, cooking lessons and a trickling stream soundtrack. It's the sort of place to hide out all day, graze on platters of homemade ricotta and focaccia, and explore Matera's ancient streets on aimless wanderings after dark. Jetsetter Style Steal hotels are big on design and easy on the wallet -- qualities on full display at this award winner near Taksim Square. 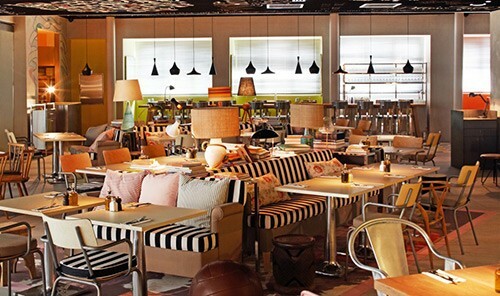 Designed by the man with the hotel Midas touch, Philippe Starck, it led our reviewer to describe the interior look as "tongue-in-cheek meets urban chic." We love the Franco-Turkish restaurant helmed by two Michelin-starred chefs, plus a rooftop bar which offers highly Instagrammable views of the iconic cityscape. With an A-list location opposite the red-carpeted Palais des Festivals, home to the fanciest of film fêtes, this Cannes grande dame attracts the bronzed and the beautiful year-round. 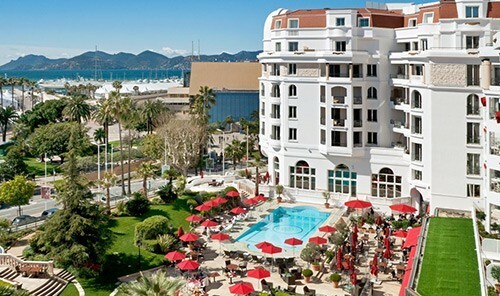 Hôtel Majestic Barrière, a stately sleep right on La Croisette, picks up our award for its see-and-be-seen bars, glam spa and Parisian restaurant outposts where you can quaff champagne with the Côte d'Azur crowd or kick back on a sun lounger next to a starlet or two. Consistently praised by sun-seeking Jetsetter members, the Blue Diamond Riviera Maya is also a staff pick thanks to easy access via flights into Cancún (30 minutes from the resort), the gorgeous white sand beach and a true all-inclusive setup that banishes any markup stress. 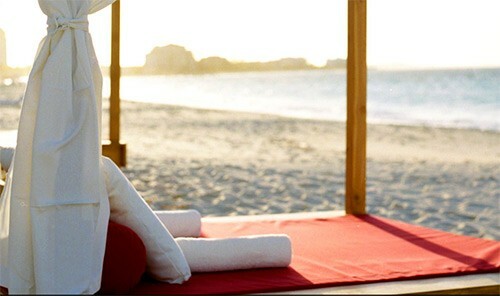 Meals in the three restaurants are à la carte, the minibars are stocked with premium full-size bottles, and guests have access to a treasure chest of nonmotorized water sports -- though we also recommend a splurge at the indoor/outdoor spa. With appearances on all the editors' shortlists and many correspondent recommendations, this unabashed daytime party pad was an easy pick for Best Pool Scene. 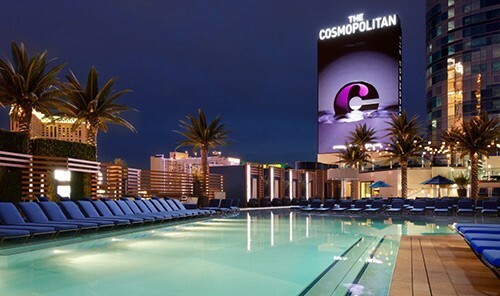 Guests have a choice of three scenes: the surf lodge-inspired Boulevard Pool, with its live music stage, movie screenings and cookouts; the more serene Bamboo Pool, where the tunes are kept low and spa treatments are available poolside; and the raging Marquee Pool, an alfresco extension of the Cosmopolitan's famed megaclub and the spot for all-day dancing until sundown.